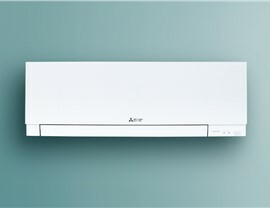 From service and repairs to new installs, we're the one-stop shop for air conditioning. 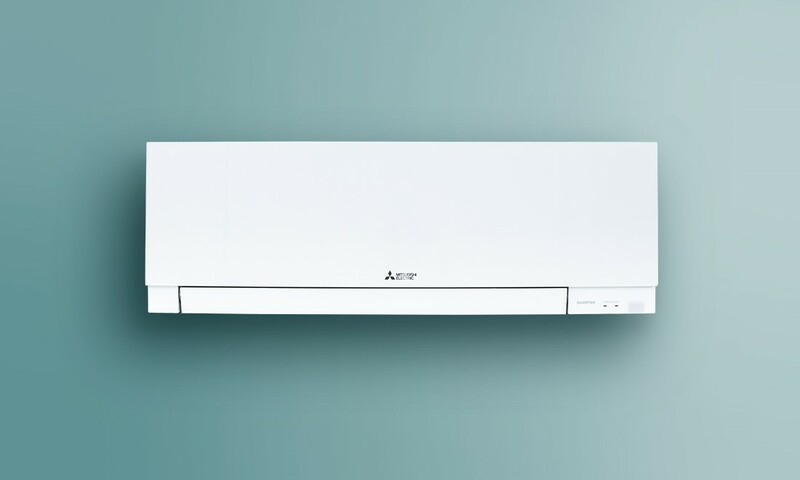 Our family-owned AC company offers comprehensive air conditioning installation services that cover everything from proper installation of ductless units to adding a central air system to cool your entire home. 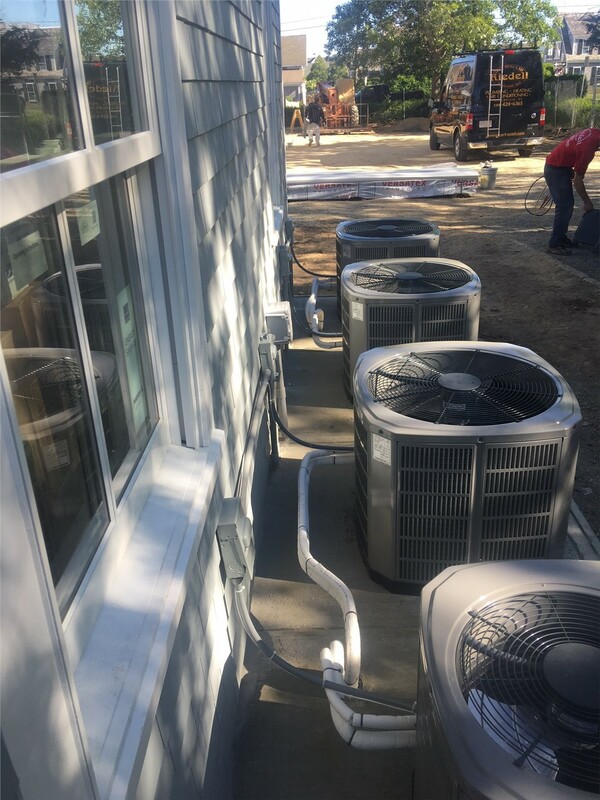 We start by ensuring that the proper permits and inspections are handled, and our installations include replacing old ducts, adding lines to piping, and installing a high-tech thermostat. Whatever your AC needs may be, you can count on us for professional, fast, and affordable service with guaranteed results. There’s nothing worse than finding out that your air conditioning system is no longer working during the hottest days of summer, but Carl F. Riedell & Son has got you covered with our AC repair services! With both emergency services and scheduled appointments available, we’ll get out to your home quickly to inspect, repair, and replace any damaged components that are required to get your system up and running again. 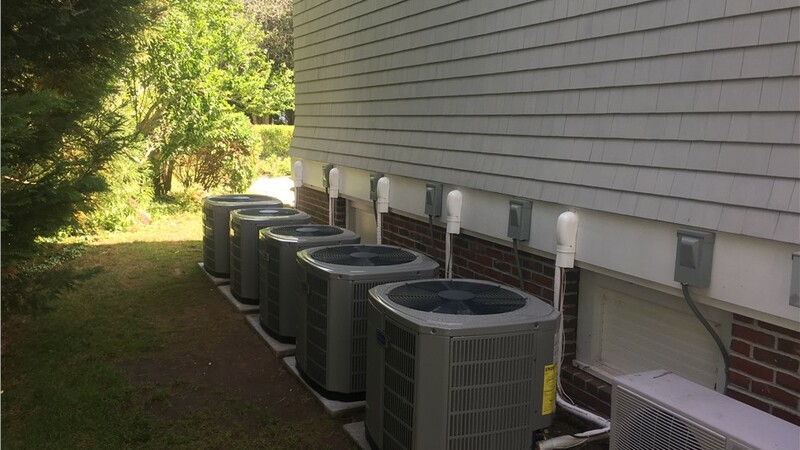 Regardless of the size or scope of your home’s AC system, having an expert air conditioning company come out to provide regular, seasonal service is essential for protecting your investment. 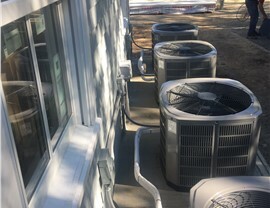 You can count on our highly skilled crews to thoroughly evaluate all aspects of your AC system and to provide any air conditioning services, repairs, and new installations necessary to ensure that your system continues to operate at optimal performance. 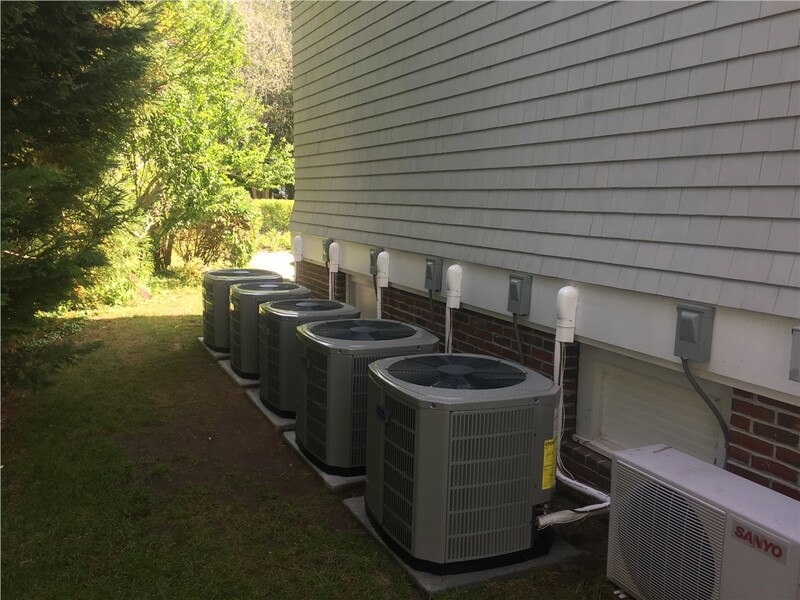 If you already have existing ductwork in your home, adding an AC system is a straightforward process, but what happens if you are missing these vital components of central air? 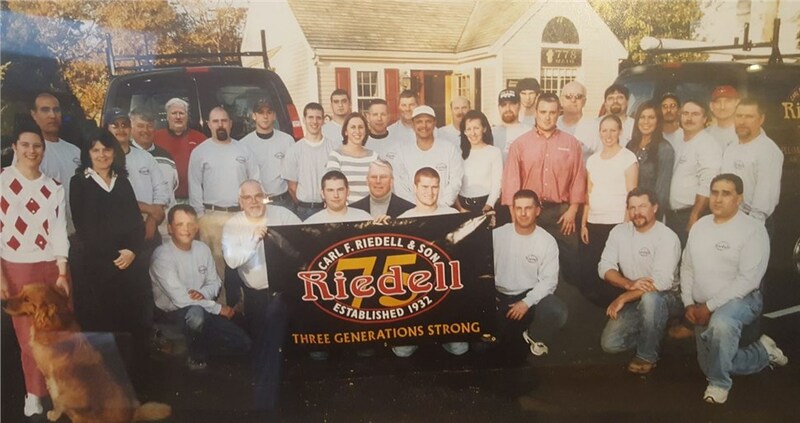 Unlike other air conditioning companies in Cape Cod, Carl F. Riedell & Son offers a high-efficiency solution—a mini ductless air conditioning system! 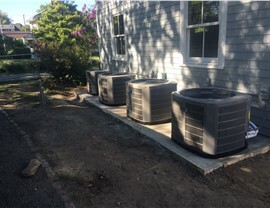 Perfect for cooling specific zones of your home or new additions, these systems provide exceptional cooling power without the need for extensive renovation. Getting the most out of your home in Cape Cod, Nantucket, and the surrounding area means having a high-quality HVAC system that meets the needs of your family, and Carl F. Riedell & Son is the company you can count on to improve the efficiency and functionality of your home’s AC system. Just give us a call today to learn more about our services, or fill out our online form now to request a free, no-obligation estimate.